If you’re an Office365 user, you will probably have noticed by now that the new look & feel dubbed ‘modern’ (which is a stupid name, but aight…) is slowly but steadily making it’s way into more and more parts of the overall experience. I like the modern look. It’s crispy fresh, more in-line with modern UI’s like Googles Material and Microsofts Metro Modern UI. 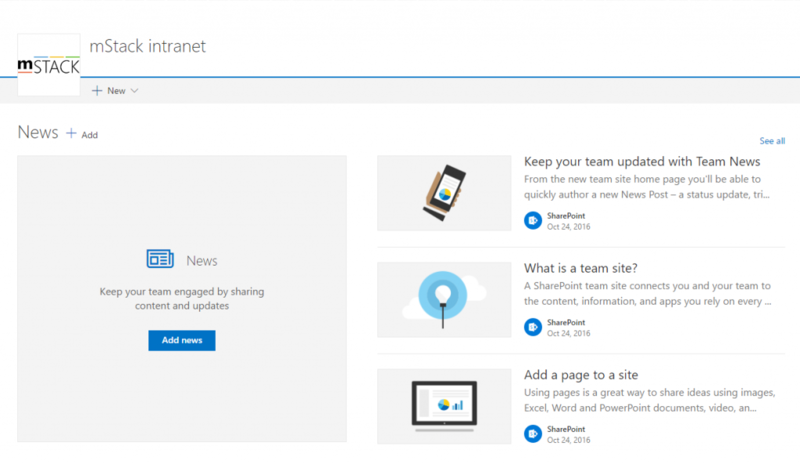 As an added benefit, the new look should play well with the SharePoint mobile app, bringing responsive design to the table so pages remain usable on mobile devices. But what about legacy sites? Just like we did, you might have some older sites which were created before this change rolled out. Those remain working just the same, but suddenly they look old in comparison with newly created sites. 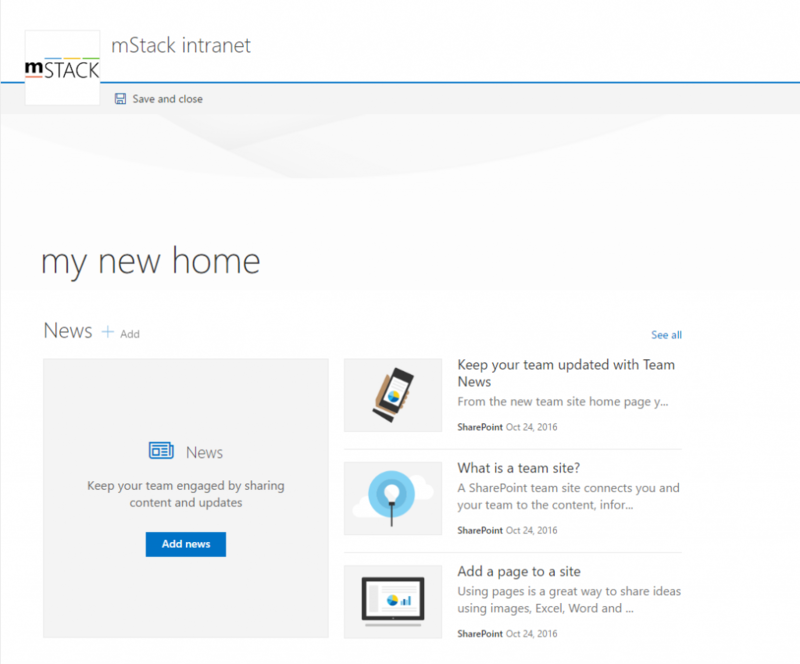 Especially since the home page of new team sites is now also a modern page with three web parts: news roll-up, quick links and an activity feed. On the site, use the gear icon (top right) to open the settings menu and click “Add a page” to create a new page. This will create a new, modern, page within the normal SitePages library of your site. The page requires a title so enter one. Click “save and close” to save the page. There’s a picture between the header and the page and the content, which is not there on the home page of new modern sites. Weird. Where is it coming from and how can I get rid of it? SharePoint Designer to the rescue! Gone is the banner image! You now have a page which exactly looks like all of those pretty new team sites, set it as the default page of your site and it will blend right in!